Early detection of breast cancer is critical. Yet efforts to cut back on mammography or even stop screening altogether have been gaining ground in the medical community's decades-long debate over testing and treatment. It is not a purely scientific debate-back-room politics and hidden agendas have played as much a role as clinical data, leading to some surprising conclusions. Written by one of the first physicians in the country to specialize in breast cancer risk assessment, genetic testing and high-risk interventions, this book focuses on the screening controversy and explains the arguments used on both sides. 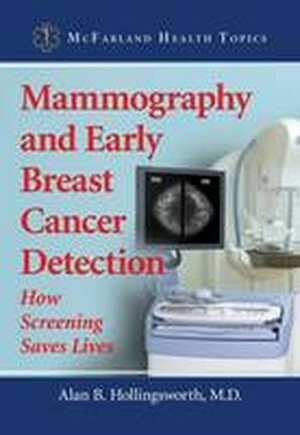 The author covers the history of screening, from the first mobile unit on the streets of Manhattan to the cutting edge imaging technology of today.